Eastbound proudly launched its all new Super Yachts & Cruises division in 2017, with the commitment to extend the EB signature touch to this unique service. 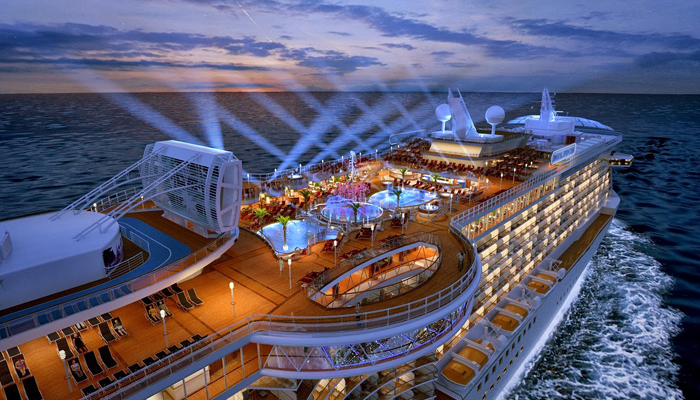 EB Cruises offers a wide range of services across the Indian sub-continent, UAE, the Maldives and Seychelles. 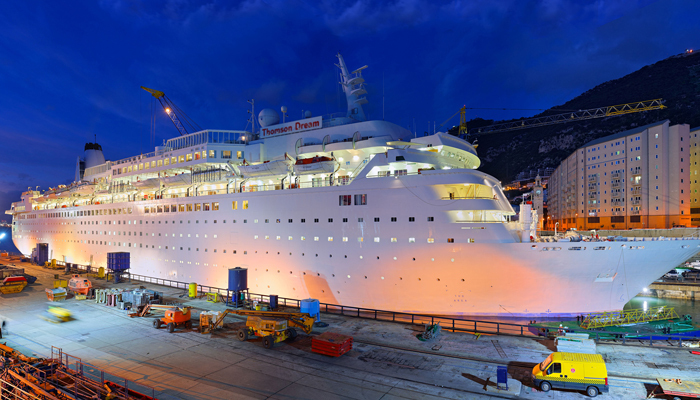 From port handling, shore excursions, marquee events to zodiac operations, Eastbound Cruises does it all.